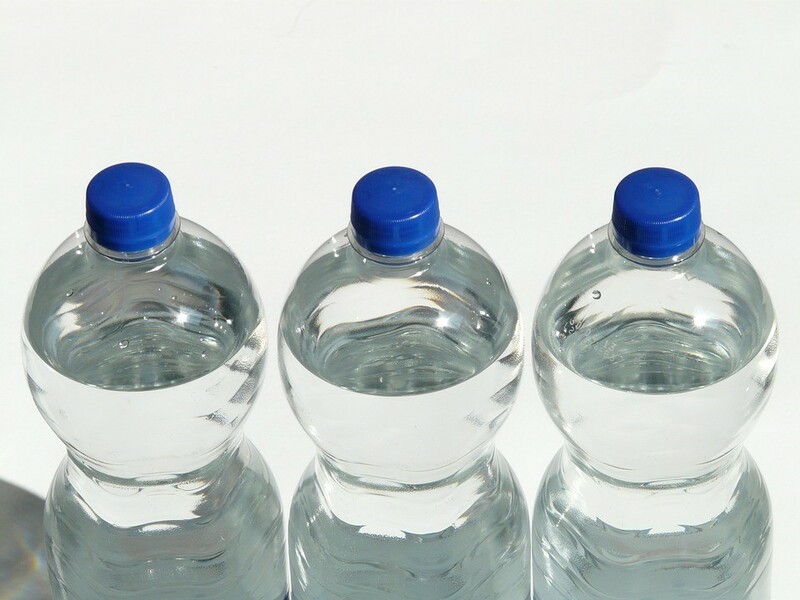 Choose Branded Mineral Water as Your Marketing Product This Summer? 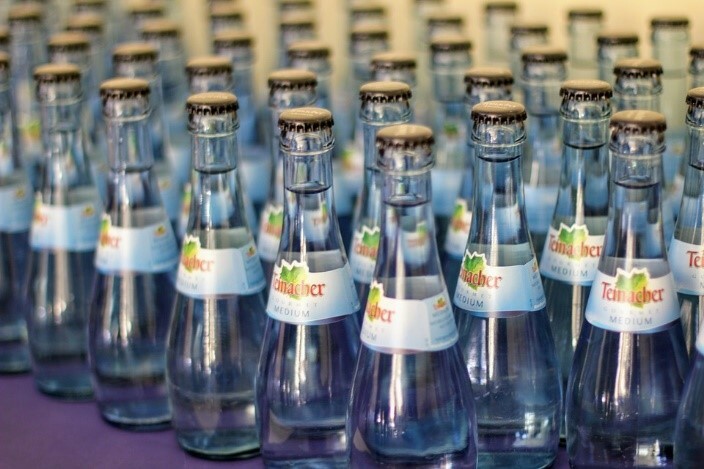 Why Choose Branded Mineral Water as Your Marketing Product This Summer? Branded products are increasingly becoming one of the most commonly used marketing strategies and rightly so; they are highly effective when it comes to advertising your brand name and successfully building up your company name, plus they are a very affordable but effective option. Marketing products are a great way for both small and large companies to spread the word about what they have to offer, making a mass impact on a target audience. However, with so many companies catching on, there are now many different options available on the market in terms of products, so it is highly important that you choose the right one. A marketing product is a great tool for advertising your company, working to build up your brand visibility and heighten your reputation; this, in turn, will help you to gain more customers. You will need to choose a product which allows for you to distribute them on mass, as well as one which involves a space for branding. When you choose a marketing product, it is a good idea choose a product that will complement the nature of your business and ensure that it will leave the desired impact on the receivers. Branded mineral water is an excellent choice as a marketing product; particularly in the Summer months, in which more water is consumed, resulting in more brand exposure for your business and more appreciation from anyone who receives the product. Read on to find out how branded mineral water could have a positive impact on your marketing campaign, and why you should choose it for your marketing campaign this Summer. It is affordable – Whether you choose to sell your marketing product or you give them away for free as a promotional strategy, you need the outcome to be cost effective. Branded mineral water is one of the most affordable marketing tools out there. You will be surprised to know that many bottled water campaigns only spend up to one third of traditional print mediums. Labels, water and the cost of the bottles are combined to cost less in production then compared to other forms of advertisement such as media campaigns; for this reason, branded mineral water is a very affordable option. A mobile form of advertising – If you want to advertise at an event, branded mineral water is the perfect option, as this campaign can be transported to exactly where you need to be. Not only this, but many people acquire water bottles and then reuse them again and again, meaning that the impact of your branding continues further than just the first initial impact. For this reason, the initial investment of branded mineral water goes much further than you may first expect. An opportunity to give back – More and more consumers are becoming both health and environment conscious. In order to lose weight and stay healthy, people are being advised to drink more water. They choose between either plain or vitamin/mineral in-fused water, particularly in places like offices and health clubs. Furthermore, many people are becoming more aware of their impact on the environment; they are looking for products that are made from recycled materials. Bottles of branded mineral water are recyclable, as well as containing healthy water inside, satisfying both of these societal urges whilst spreading your brand message. Giving back to the community is a great way to ensure that the community will keep coming back to you! Simple and creative – Branded mineral water is a simple yet creative way to optimise your brand visibility. It has the potential to reflect the message that the company wants to be presented in front of the target audiences. The size of the branded label is unmissable, concise and is a great way to get your message across. Plus, you are free to create something that will completely represent your business. This will allow you to create something which is completely yours; an original product. For more information on how you can increase your brand visibility with bottles of mineral water, contact us at Branded Mineral Water. Our professionals will be able to guide you in the right direction to get the process started and offer you with a free, no obligations quote.